We’ve had the distinct pleasure of working with many growing businesses. We watched them start out, open their doors to the public, and over time become successful and gain notoriety among their community. And we’re grateful for the chance to be involved with the process by providing top-notch food packaging. 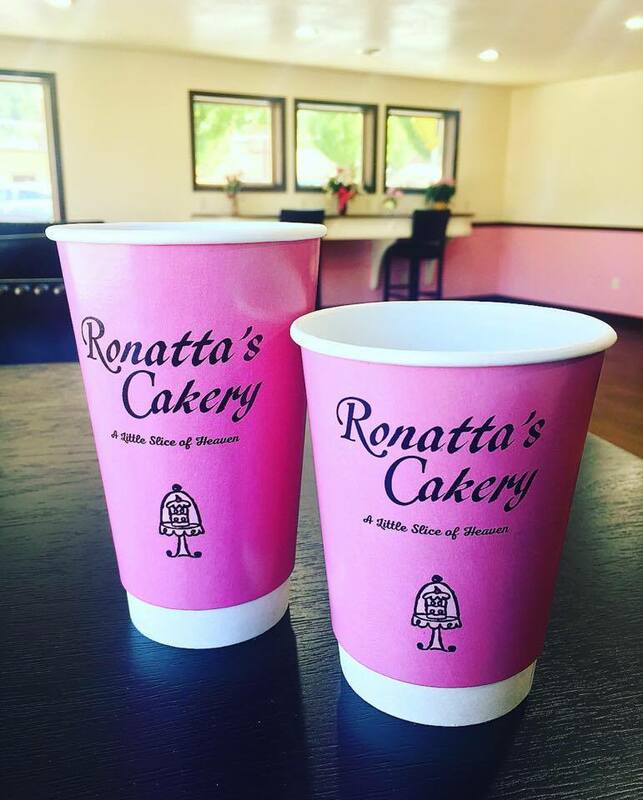 With our friends over at Ronatta’s Cakery in Orofino, Idaho it was no exception. The family owned and operated bakery opened in 2009 and had been doing well. But in the spring of 2016 they approached us, and wanted to take their food presentation to the next level. The next step was to put their logo on their packaging. They began by getting strawberry pink bakery boxes and having us hot stamp their logo on them in chocolate brown. “We had a big conversation about it and we talked about how it adds to the perceived value. We have a great product and we want people to know that,” says Rales. “Now people see the pink box and they know it’s from us. 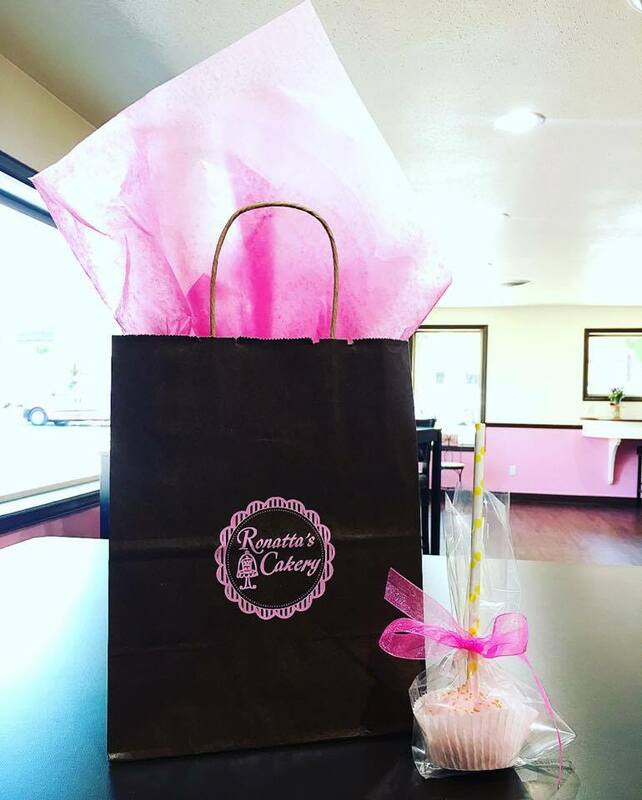 People instantly associate the pink box with Ronatta’s Cakery.” The complemented the boxes with paper shopping bags. They were chocolate brown with the log in pink. Thinking it’s time for your business to bloom? Contact our Packaging Advisors for insight and assistance. They can help get your company name out there and in front of a larger audience. 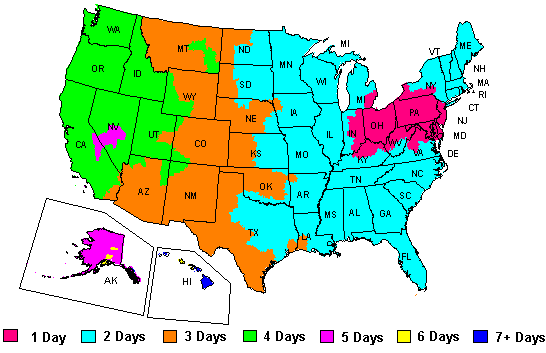 Call them at 888-321-2248 Monday through Friday, 8: 30 a.m. to 6 p.m. EST.